If your a long time reader of mine, you'll probably be aware that I'm a sucker for a gift subscription. Ive honestly feel like I've tried them all - my bathroom cabinets bulge full of miniature beauty products, my kitchen cupboards strain under the weight of my monthly loose tea subscription and even my period has its own monthly 'pink parcel' box to look forward to! Then along came Not-Another-Bill.com and they seriously changed the game - It's a genuinely genius idea that I honestly can't believe I hadn't thought of myself. 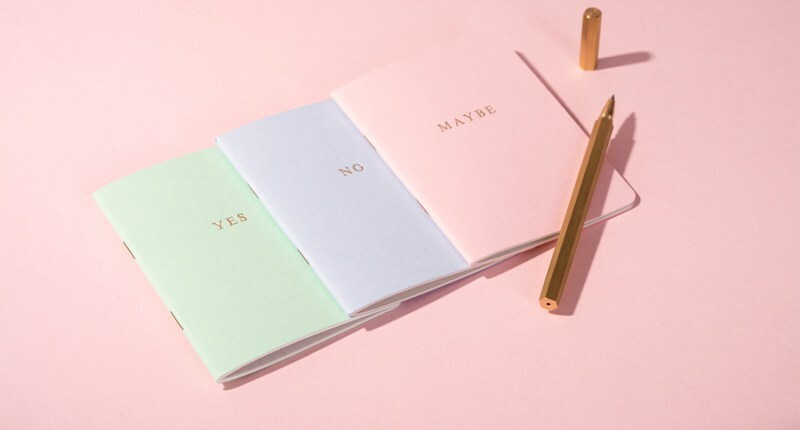 The charmingly named 'Not-Another-Bill' allow you to pre purchase a gift subscription, either as a luxe treat to yourself - or an extremely stylish gift for a loved one. Think gorgeous, designer led pieces tailored just to you and popped through your letterbox for as little as £19 per month. 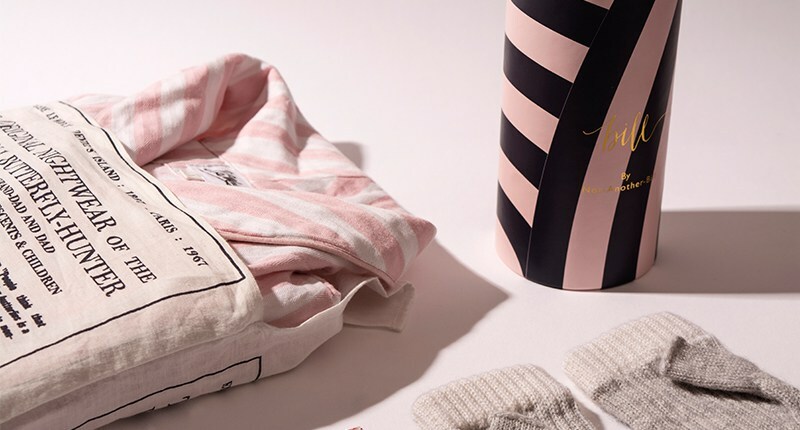 The gifts range from designer jewellery, exclusive homeware, artwork, accessories and more - with the option of completely opting out of any categories that don't float your boat. Most excitingly, Not-Another-Bill also offer specially curated hampers full of super luxe and lust worthy products. 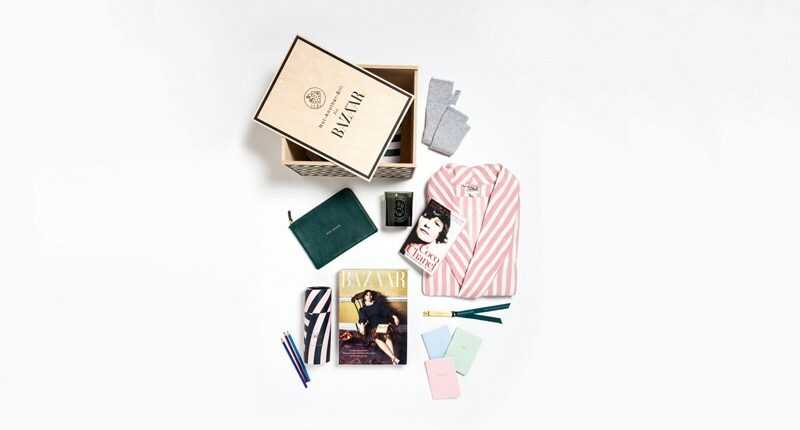 Their latest curation being the Harpers Bazaar Hamper, put together alongside Justine Picardie - who's only Editor-In-Chief of Bazaar - dontcha know. And its with us just in time for Christmas! I could not want one more..... Seriously, I'm foaming at the mouth for this. The hamper (which is actually a chic wooden crate, complete with mini brass crow bar for prising it open!) contains eight luxury items that mirror the iconic magazines focus on fashion, beauty, culture and travel. 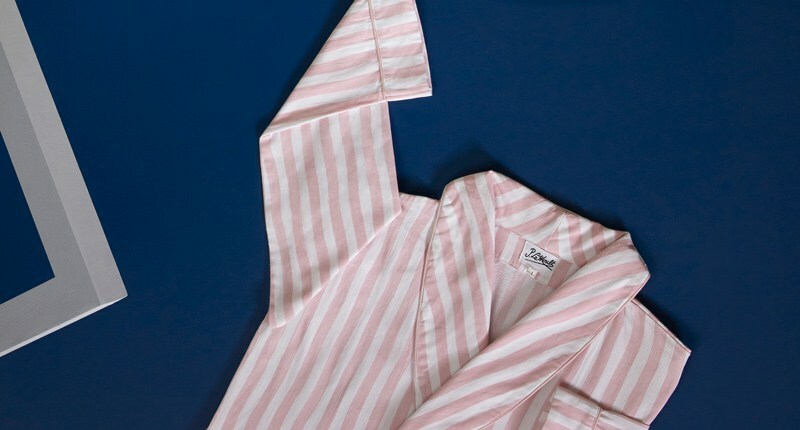 One of my favourite pieces has to be the cotton-candy striped dressing gown by P.Le.Moult that retails for £280 alone. The cashmere mittens also drive me crazy, and who could possibly not enjoy a full sized Diptyque candle in one of my all time favourite scents 'Feu De Bois'. There are plenty more gifts to be discovered, so if your interested in getting the full low down Click Here! and visit the Not-Another-Bill website. The Harper's Bazaar Edit went on sale on November the 1st for £380 and is sure to be a sell-out. I'll just hope I've been good enough this year to recieve one (and il be forwarding this blog post to my boyfriend immediately as a major hint!) Will the Harper's Bazaar Hamper be on your list too this Christmas?